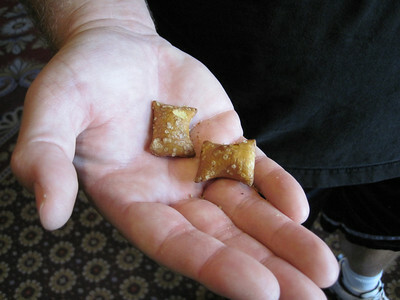 July 22, 2012 ~ The Belle was out of fish food so we bought a quarter worth of pretzels, never imagining that only two nuggets would dispense. July 23, 2012 ~ Oops! No photo taken, but it's also been two years since we were in Vancouver. I'm itching to get back. 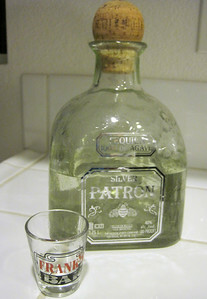 July 24, 2012 ~ Happy National Tequila Day! 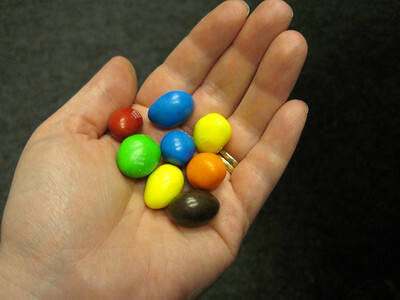 July 25, 2012 ~ M&M's melt in your mouth and in your hand. July 26, 2012 ~ Oops! No photo taken. 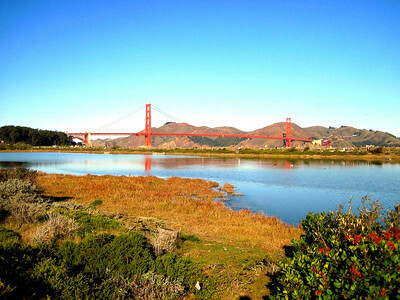 San Francisco is booked for November. 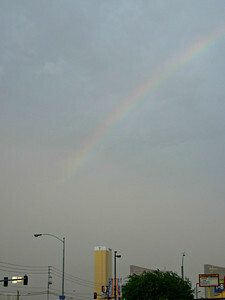 July 27, 2012 ~ Rainbows welcome us to Utah. 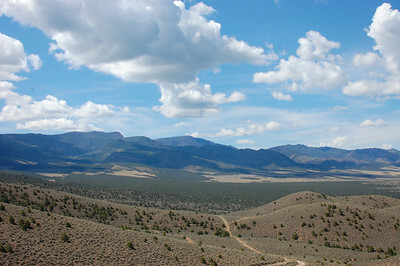 July 28, 2012 ~ Just a peek at the thousands of miles of the Piute Trail system. 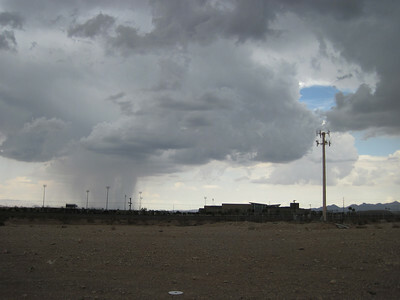 July 15, 2012 ~ Monsoon! 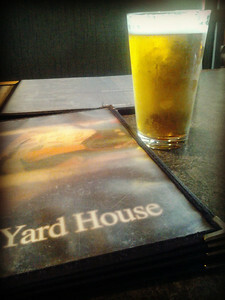 July 17, 2012 ~ Happy Hour never tasted so good. 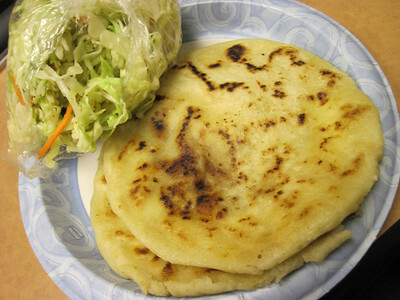 July 18, 2012 ~ Pupusas, muy bueno. 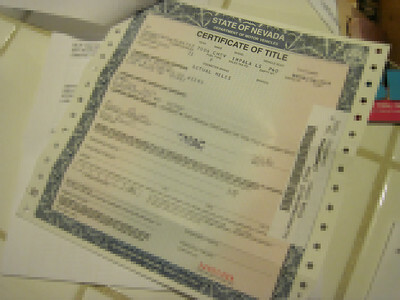 July 19, 2012 ~ It's mine, all mine. 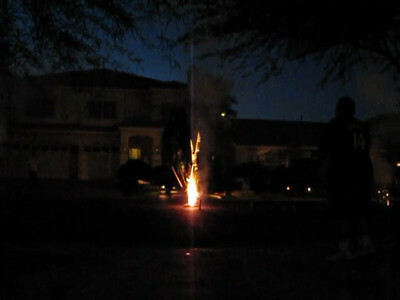 July 20, 2012 ~ Oops! 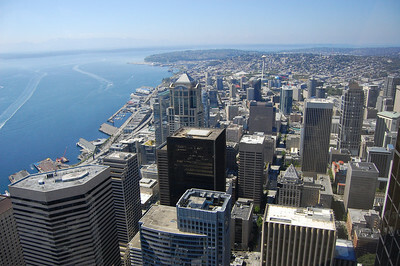 No photo taken today, but it's hard to believe it's been two years since we visited Seattle. 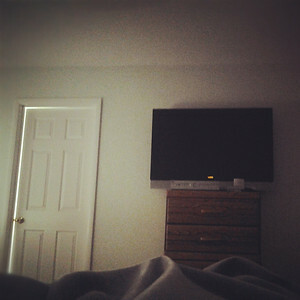 July 21, 2012 ~ Waking up in Vegas. 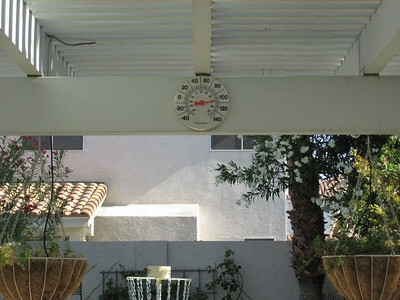 July 8, 2012 ~ Triple digits in the shade. 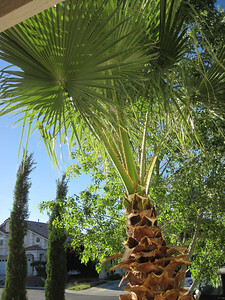 Yet, I love summer in Las Vegas. 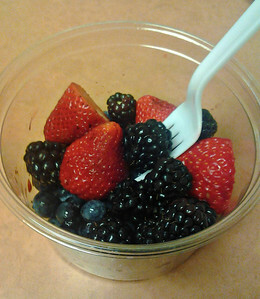 July 9, 2012 ~ Berries... my favorite! 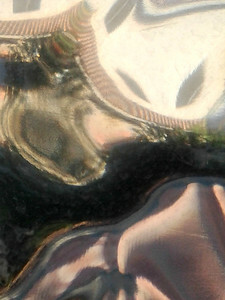 July 10, 2012 ~ Monsoons. 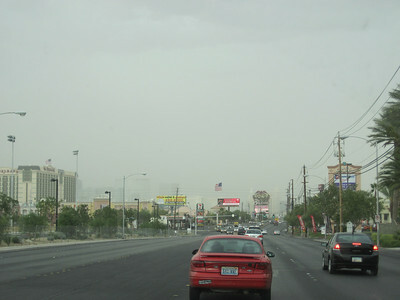 My least favorite part of Las Vegas summers. 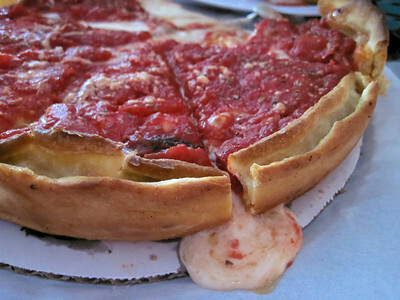 July 11, 2012 ~ Gotta love it when your pizza leaks cheese. 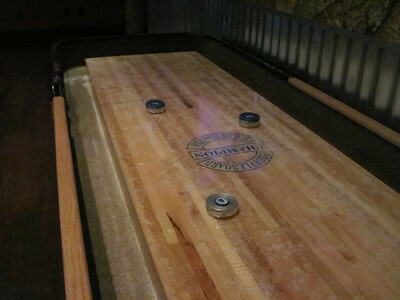 July 12, 2012 ~ Shuffleboard is where I find my competitive edge. 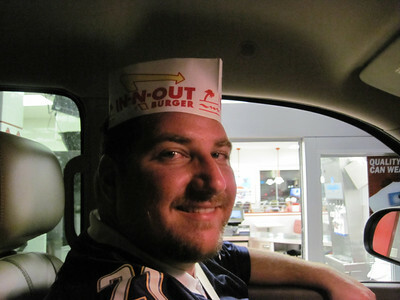 July 13, 2012 ~ How can you not love In-N-Out? 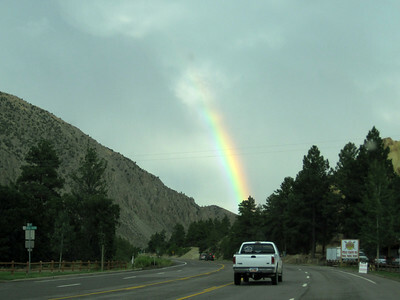 July 14, 2012 ~ Now, where's that pot of gold? One year after Michael Morton and Scott DeGraff opened N9NE in Chicago. George Maloof invited the duo (friends since age nine, hence the company's name) to add a second location in his Palms Las Vegas Hotel opening in 2001. Nearly eleven years later that seems like ancient history. Maloof no longer owns majority stake in the hotel casino, but N9NE has survived. In fact it has thrived all these years. While restaurants have come and gone. N9NE has stayed, it was time I saw what the fuss is about. Frank and I met a friend for dinner. We splurged a bit and had ourselves a feast. Service is pretty relaxed, staff is not what you'd expect from a fine dining establishment, but they were attentive and apologetic when our server spilled water all over the table. Our feast began with carpaccio, lobster pot stickers and avocado fries. 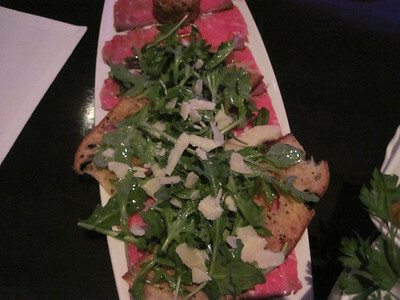 The carpaccio was luscious and unique because it was served with a quail egg in a steak tartare nest. It was delicious. 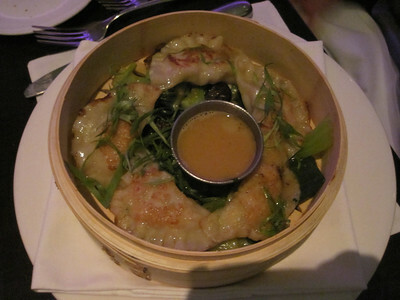 The lobster pot stickers were pillows filled with yummy Asian flavors and lobster, of course. Tasty bites for sure. 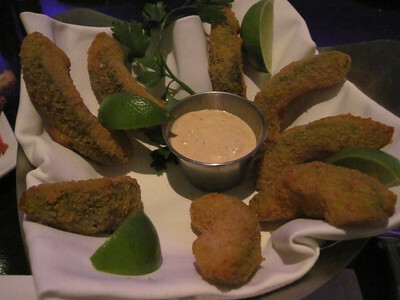 The avocado fries were crisp, but not greasy. They were served with a cool chipotle lime dipping sauce. Decadent and savory. 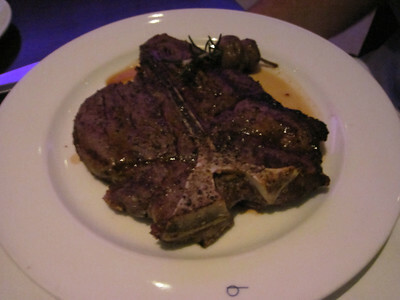 Moving on the entrees, we ordered the Colorado Lamb, 22 oz Porterhouse and the 16 oz bone in filet. 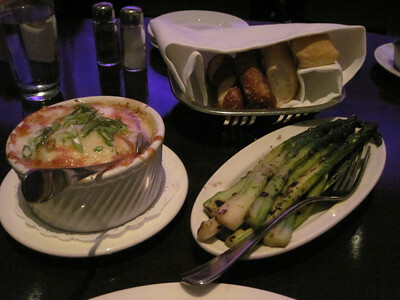 We shared sides of asparagus, potato gnocchi and hot potatoes. The sides were all delicious. I often find asparagus is cooked to mush, but these stalks had bite and were cooked to perfection. 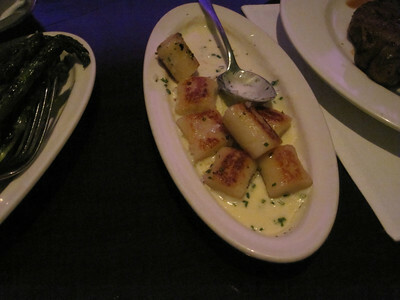 The gnocchi was bathed in a truffle cream sauce. There were no complaints there, but it was the hot potatoes that were sinful. Au gratin swimming in aged cheddar and jalapenos. I'd return for these potatoes alone. 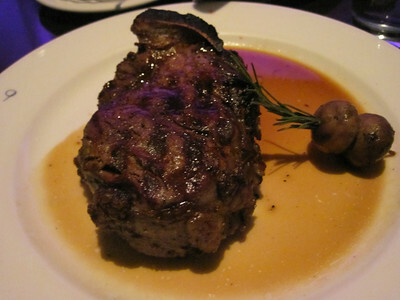 The steaks were beautifully prepared, tender and scrumptious, but it was the lamb chops that were stellar. 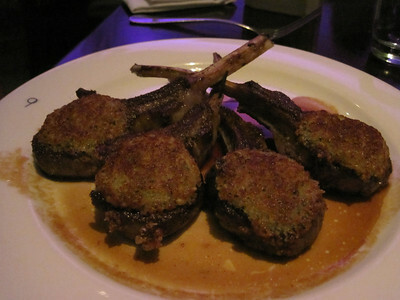 We've had delectable lamb chops elsewhere... Circo, Delmonico, and Aureole come to mind, but these were fantastic. 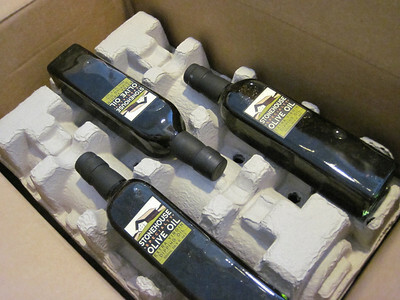 Tender, juicy and presented with a beautiful crust made from parmesan and pine nuts. Mild flavors to enhance the lamb rather than mask it. Sink your teeth into these. You won't regret it. 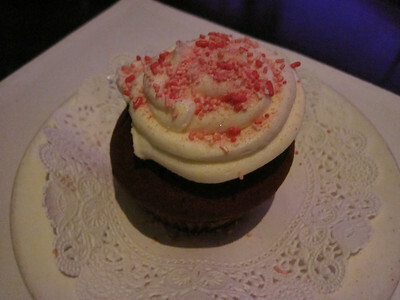 I couldn't possibly indulge in another bite so I skipped dessert, but the guys each had a red velvet cupcake. The cake was moist and the cream cheese frosting was not too sweet. A perfect end to an exceptional meal. 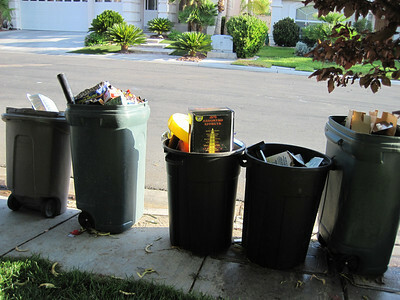 It was easy to see what N9NE has been doing right all these years. Solid eats. Hip environment. No complaints. We finally tried Hot N Juicy last week. We went to the newer location, which is also closer to the strip (Spring Mtn/Valley View vs. Decatur), and slightly less crowded. We were treating my husband's cousin to her birthday dinner. It was her pick, she's been before and enjoys it. 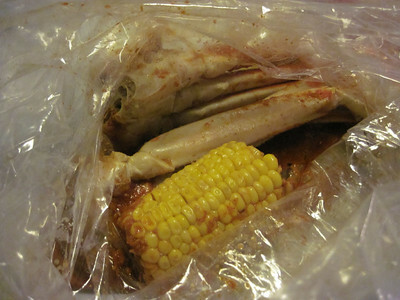 She ordered a pound of snow crab (hot & spicy, mild) Dungeness crab is seasonal, supposedly it was in season, but they were out, so we got a pound of snow crab + corn (garlic butter, extra spicy) and crawfish (hot & juicy special, extra spicy). 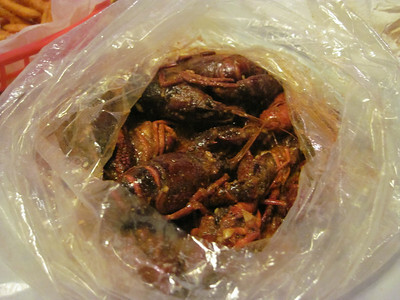 It was my first time eating crawfish whole, I love the tails, but it's so not worth the work or price. $9.99/lb and not even 1/4lb was edible. The snow crab wasn't meaty at all. It made us long for San Francisco. We also had cajun and sweet potato fries. I usually love sweet potato fries but these were limp and bland. We did like the cajun fries they were the spiciest thing we ate. Service was bad. It was a bad beat. $70 later, we were still hungry. 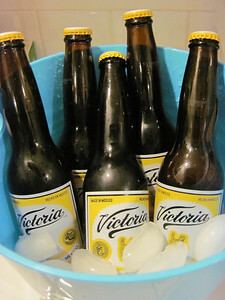 Worse yet, our clothes stunk to high heavens afterwards, and the following day we could not get enough to drink. Holy sodium, Batman. Have you seen this show on Spike TV? I really don't know how long the show has been on, we've just recently discovered it. I'm ashamed to admit that Repo Games has replaced Jeopardy in our nightly rotation. I told Frank we should at least watch one episode of Jeopardy for every episode Repo Games to try to restore order to the universe. A new season started yesterday. Most shows take place in Phoenix, Dallas, Jersey, and my home sweet home, Las Vegas. I'm proud to say that today I made the final payment on the 0% loan I took six years ago on my Impala. By doing so, I have elimated my risk of being a contestant. There shall be no dollar loan centers in my future. Anyway, that's my random thought for today. I hopeful I'll soon find time to post regularly. I have plenty to share. Time is just not on my side. I know, know... less Repo Games will fix that. 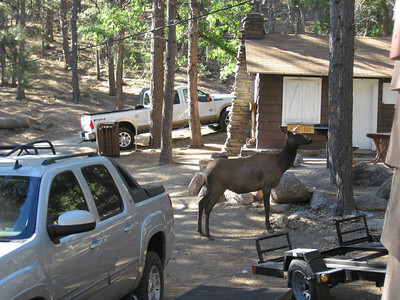 July 1, 2012 ~ Elkoholics go bump in the night and visit during the day. 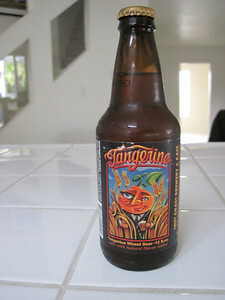 July 2, 2012 ~ Yummy. Yum. Yum. 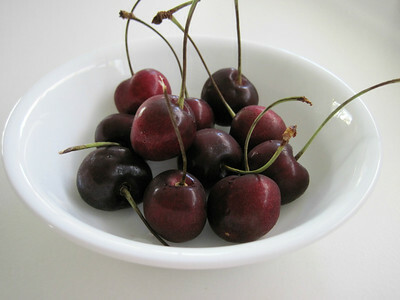 July 3, 2012 ~ Life's just a bowl of cherries. 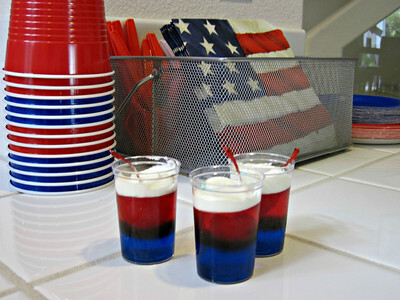 July 4, 2012 ~ M'mmm... Firecracker jello shots. 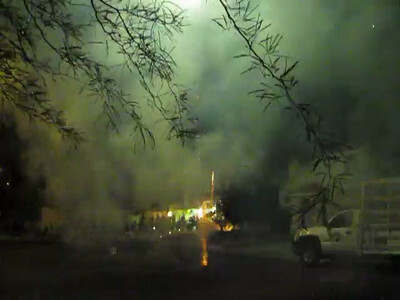 July 5, 2012 ~ The aftermath. 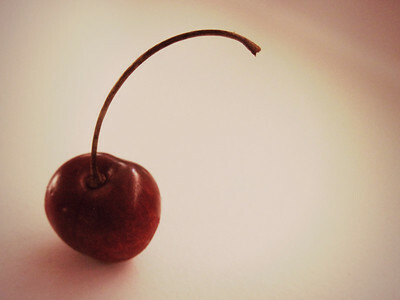 July 6, 2012 ~ Pretty please with a cherry on top. July 7, 2012 ~ Oops! 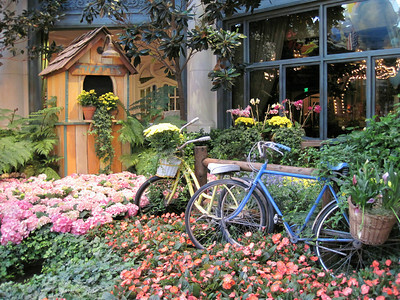 No photo taken, but this is at the Bellagio from a couple weeks ago. 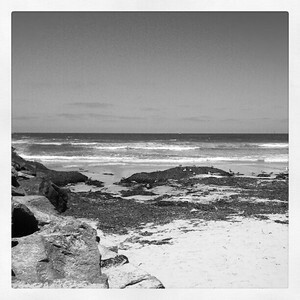 June 24, 2012 ~ Everything is beautiful... the sun, the sand the breeze. 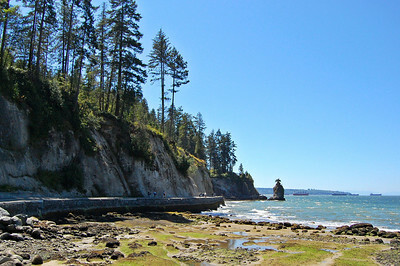 June 25, 2012 ~ Summertime and the livin' is easy. 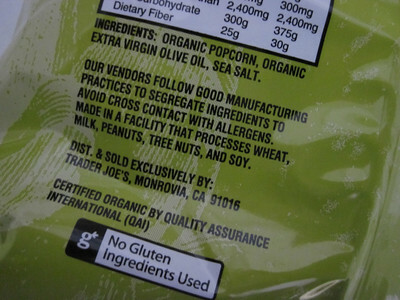 June 26, 2012 ~ This is how all snacks should read. Simple is good. June 27, 2012 ~ The palms got a haircut. 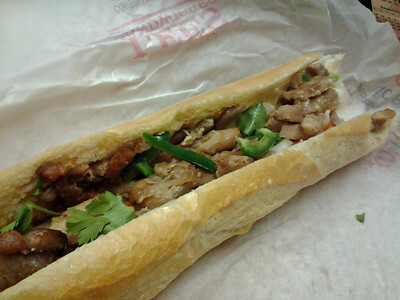 June 28, 2012 ~ Banh mi is yummy. 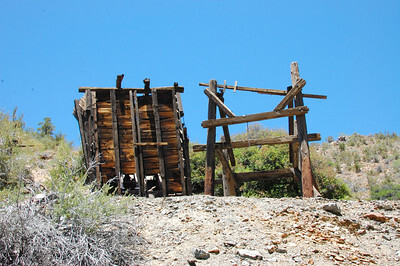 June 30, 2012 ~ A look at the past @ Boriana mine. and the finale didn't disappoint.